Here at the Y Knot we love a little friendly competition. So we often run fun promotions and contests to help you save for your big day, check out below for the current promotions we are running!!! We are so excited to give our customers a military discount!! We are excited to give 10% off of a venue rental if the bride or groom is a member of the United States Military. 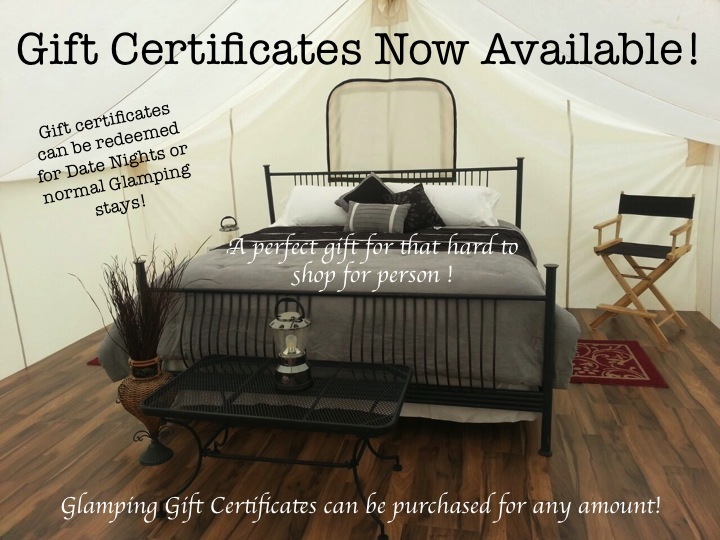 This 10% discount is also good for one glamping tent rental.